your special order with us! 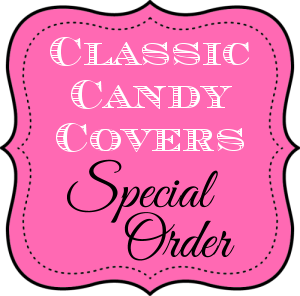 Please click on the "Order" button at the bottom of the page to add the wrappers to the cart. For shipping, please add "Priority Mail" at the cart section to add it to your order. Then scroll to bottom of the shopping cart page and click on "Go To Payments" to enter your information. Your credit card will be processed shortly and your order will be shipped on Wednesday 11/22. You will receive another email with your USPS Tracking Number once the order has shipped. Please expect them to arrive on: Saturday 11/26. If you have any questions at all - just let us know!